ProtonMail is widely regarded as the easiest, most secure way to send email privately and anonymously. The email the service stores on its servers is encrypted, and only you can decipher it. All messages exchanged with other ProtonMail users are automatically encrypted. Likewise, because ProtonMail uses a common standard for email encryption — inline OpenPGP — you can exchange email securely even with those who don't use ProtonMail. Your data is subject to the privacy laws of Switzerland, where the service is located, not those of the EU or U.S. Setting up a ProtonMail account is easy, and you don't have to share any personal information at all (although the service may log the IP address of the location from which you sign up). Open the ProtonMail sign-up page in your browser. Select SIGN UP > FREE > SELECT FREE PLAN. You also can choose a paid ProtonMail account plan to get more storage, filters, and other features, and to support ProtonMail development. You can change your account type at any time after signing up. Enter the user name you want to use for your ProtonMail email address under Choose username and domain. Sticking to lowercase characters is best. You can use underscores, dashes, dots, and a few other characters, but they don't add anything to the uniqueness of your ProtonMail user name. For example, "ex.ample" is the same user name as "example." Enter the password you wish to use under Password and retype it to confirm. This is the password you will use to log in to your ProtonMail. Optionally, enter an email address you already own under Recovery email (optional). Should you need help remembering your account name or password, this is the address at which ProtonMail will contact you. If you use your browser to access ProtonMail, log in at https://mail.protonmail.com/login only, and make sure your browser shows a verified and validated security certificate for the site. Look for a lock symbol in the address bar. To access ProtonMail on a mobile device, use the official ProtonMail app for Android. Unfortunately, ProtonMail does not offer IMAP or POP access, and you cannot send email using your ProtonMail address via SMTP. This means you cannot set up ProtonMail in Microsoft Outlook, macOS Mail, Mozilla Thunderbird, iOS Mail, or other email clients. Similarly, you can't have your ProtonMail forwarded to another address. Others can send you encrypted email at ProtonMail as long as their email service provider uses inline OpenPGP, and they have your public PGP key. 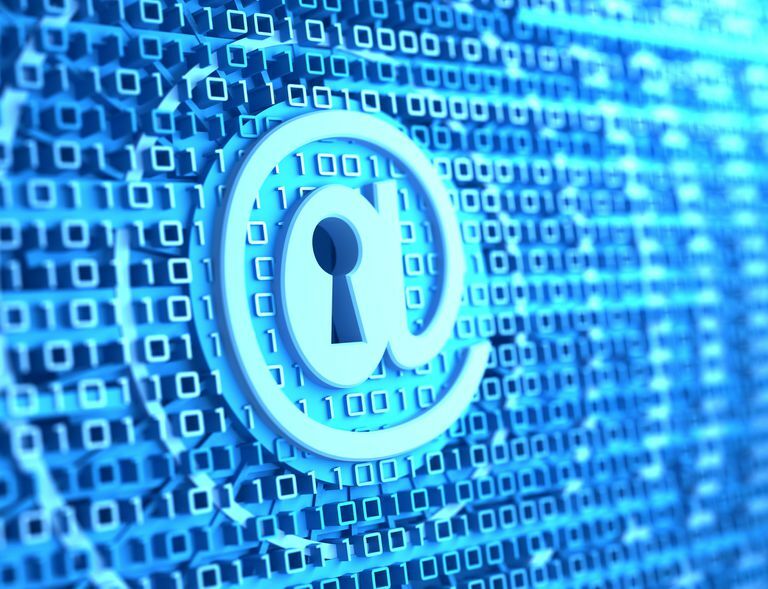 To share it, upload it to a key server such as the MIT PGP public key server, from where it can be fetched automatically, by email programs. Select SETTINGS from the top navigation bar in ProtonMail web interface. Go to the KEYS tab. Follow the PUBLIC KEY link in the Download column under Keys. Select SETTINGS in the top ProtonMail navigation bar. Make sure Advanced is selected under Authentication Logs. If prompted, type your ProtonMail account password.